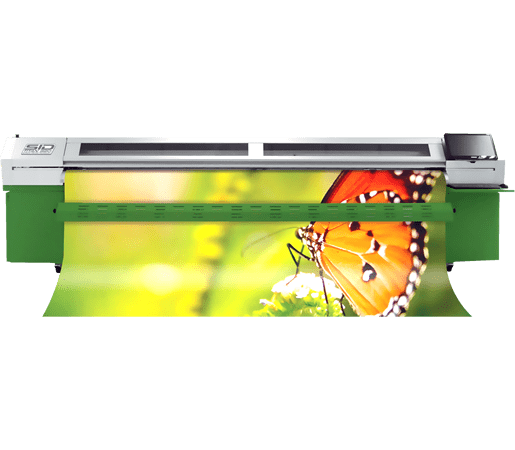 Durable, and dependable, SID printers have a well established presence in the outdoor printer market and are among the most affordably priced models in their class. 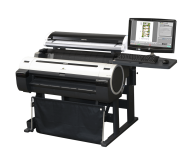 Low ink costs and conservative ink consumption keep operating costs at a minimum and ROI at a maximum. 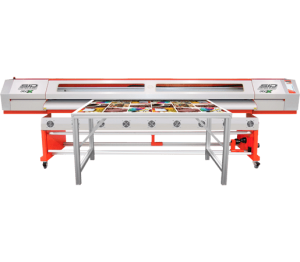 SID printers are built for lasting performance with quality materials and craftsmanship. 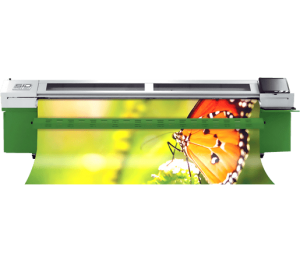 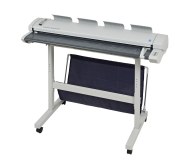 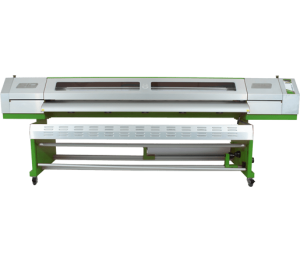 SID printers are available with UV, solvent and eco-solvent ink and range in size from 65 inches to 126 inches. 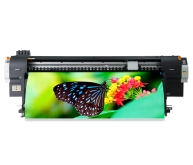 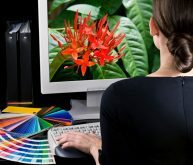 With print resolution up to 1440 dpi and print speeds up to 1689 sq. 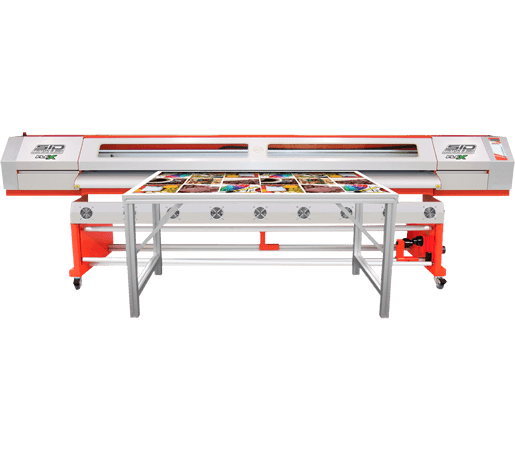 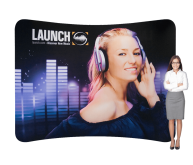 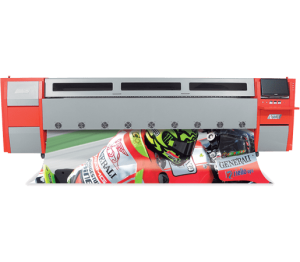 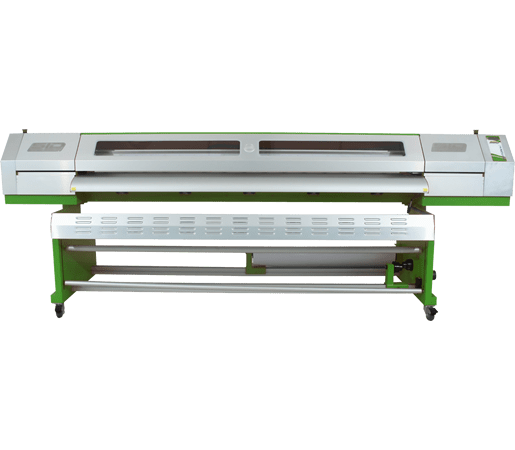 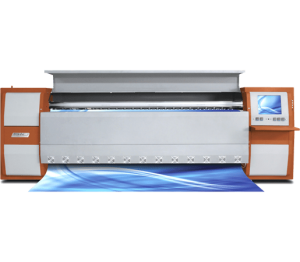 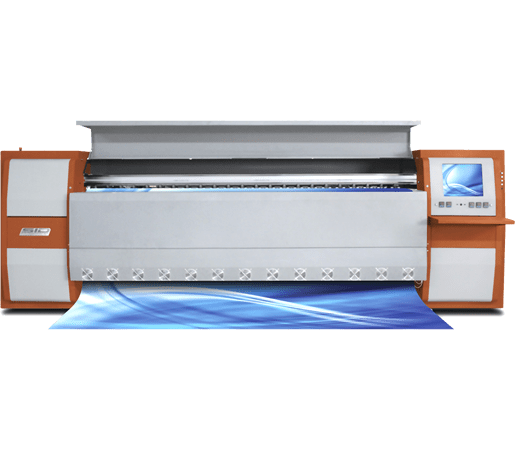 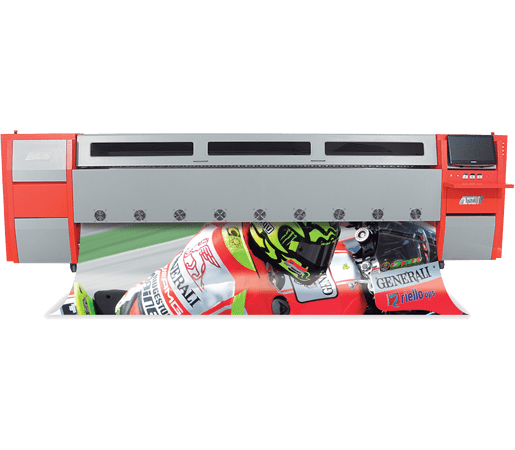 ft./hr., these printers cover a wide spectrum of applications from banners to billboards, floor graphics to vehicle wraps.